If you’re focusing on your fitness, your top priority is likely upping your protein intake. You probably spend time researching the best foods for protein and how to increase your daily amount through protein bars and energy supplements. But in your focus on protein, you may have forgotten about another of the great nutrients for a healthy body: fiber. In fact, research shows that more than 90% of Americans aren’t actually getting their daily recommended allowance of fiber. Not only is that a bad sign for people seeking to improve their bodies, it’s also a problem for their health in general. So, let’s answer a few questions: what exactly is fiber? What does it do that makes it so crucial for your health? And what foods can you eat that are not only high in fiber, but also delicious? 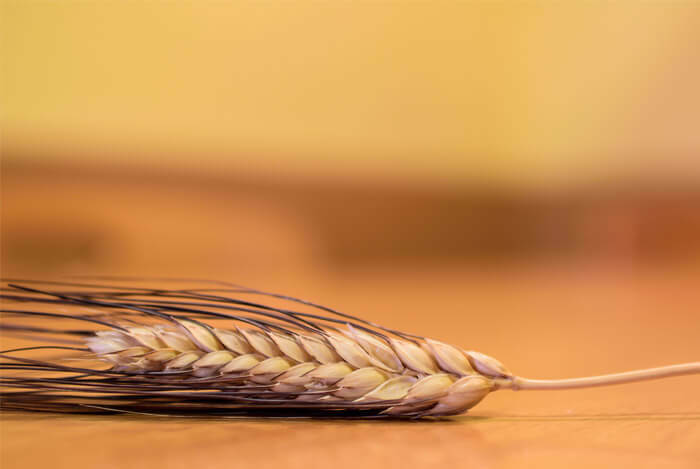 Fiber is an indigestible carbohydrate found in your food that comes in two categories. Soluble fiber can be dissolved in water and used by your body’s gut flora to create a healthier environment. It also creates a viscous gel that slows down gastric emptying and the digestion of food. Insoluble fiber cannot be dissolved in water. Instead, it passes all the way through the body. It helps clean things out, adding bulk and helping us poop regularly. Because of the important relationship between the bacteria in your body (the gut flora in particular) and the rest of you, keeping the bacteria healthy and happy is of the highest order of importance when trying to maintain good health. The enzymes created by your body that break down your foods cannot break down fiber, allowing it to pass largely unchanged on its way to the large intestine. Then, the enzymes created by your gut flora can break it down and use it for energy. This leads to the proliferation of “good” gut bacteria, allowing them to overwhelm the “bad” gut bacteria and create an altogether healthier situation in your gut. If you don’t get your daily value of fiber, you could become constipated. And your body might struggle more to control your blood sugar and your appetite because of fiber’s effects on digestion. According to the Mayo Clinic, a diet high in fiber can reduce your risk of obesity, heart disease, and diabetes. So, how much fiber should you actually be consuming? Women should eat 21 to 25 grams of fiber a day. Men should shoot for around 30 to 38 grams a day. Those are minimums, mind you. 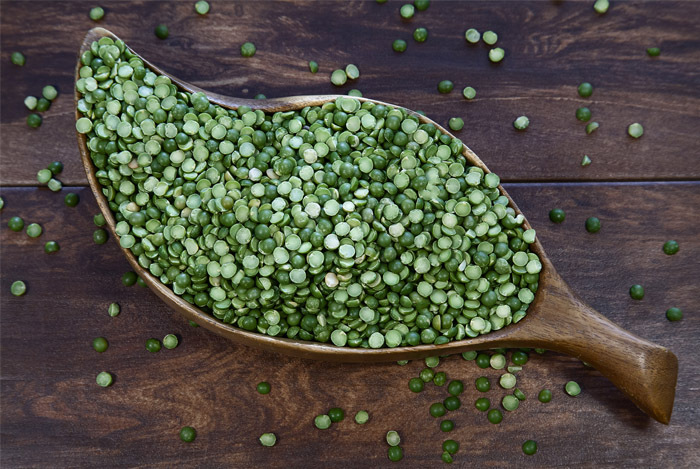 If you boil a cup of split peas, you’ll be taking in 16.3 grams of fiber. Needless to say, that’s pretty amazing. That’s why they’re at the top spot on our list. 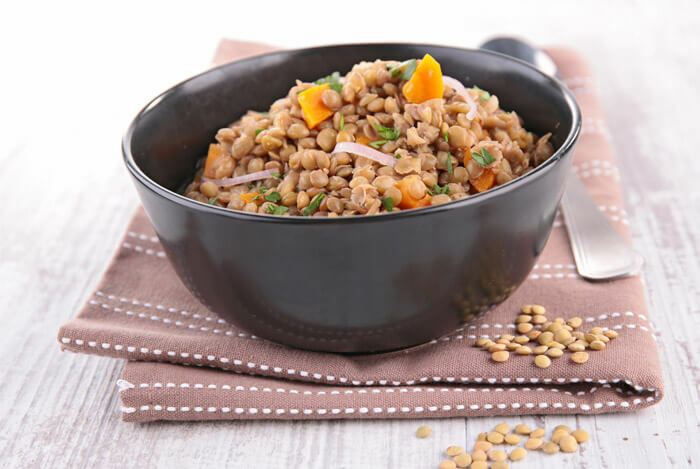 Lentils hardly take any effort to cook and come with an additional 13 g of protein on top of the 15 g of fiber they provide in a single serving. 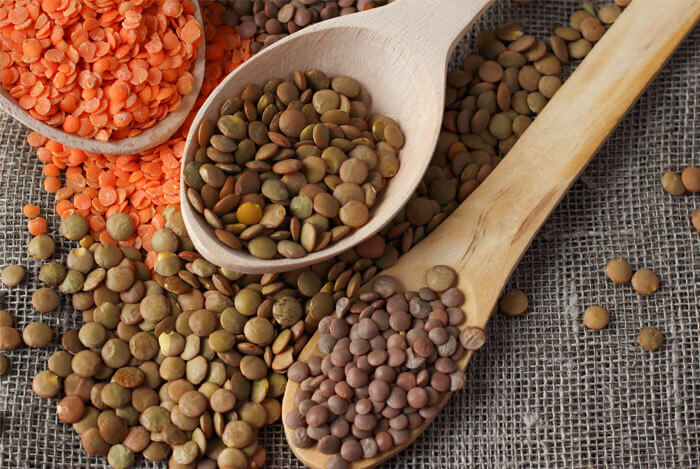 Lentils can be added to soups and salads, or even chili. You could also stuff them inside veggie burgers. Or, in some instances, you can eat them on their own as a healthy, interestingly-flavored snack. 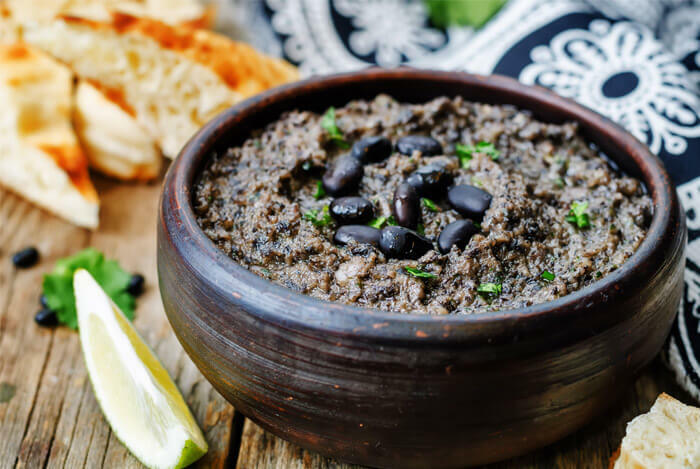 Black beans shouldn’t be relegated to that surprise you find at the bottom of the occasional stuffed burrito. At a whopping 15 g of fiber per cup, these little guys get far too little attention from the bean-consuming public. They also contain awesome anthocyanin antioxidants that help in the fight against disease. And, because of how tasty they can be, I’d go so far as to suggest replacing other beans in your diet with them. 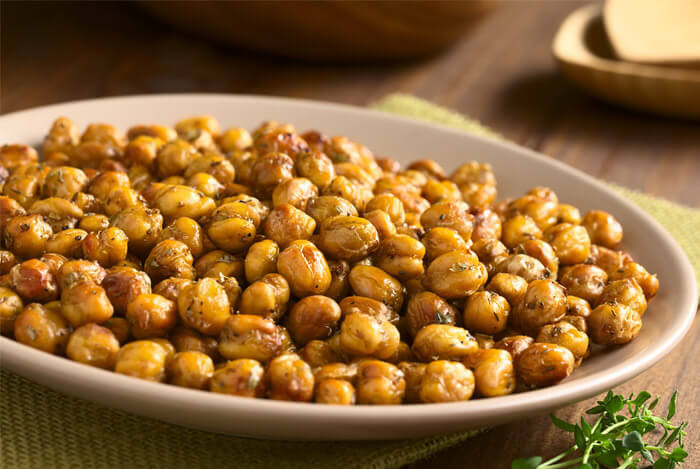 Also known as Garbanzo beans, chickpeas contain a huge amount of insoluble fiber that can be metabolized by your colon bacteria to produce significant amounts of short chain fatty acids that provide fuel to the cells that line the walls of your intestine. One cup of chickpeas contains 11 g of fiber, along with an impressive amount of protein, iron, and vitamin B6. Artichokes contain 10.3 g of fiber per medium sized vegetable after it’s cooked, and only 60 calories. That’s 41% of your recommended daily value of fiber right there in one tasty vegetable. 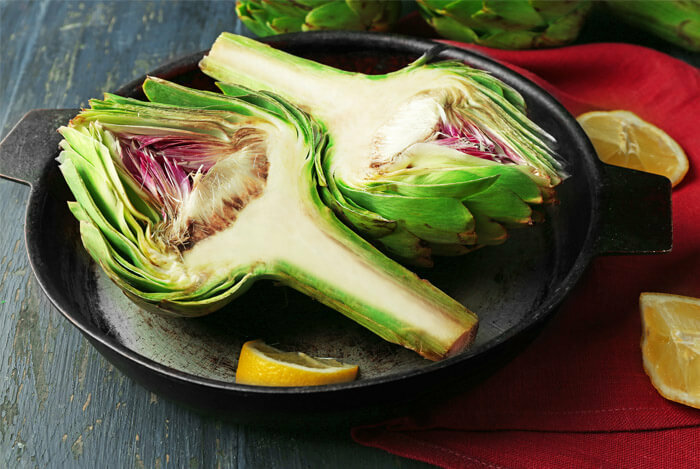 Artichokes are the highest vegetable in insoluble fiber, which can enhance digestion and encourage bowel regularity. Paired with the soluble fiber they also contain, they – like the other fibrous foods on our menu today – promote healthy levels of cholesterol and blood sugar. 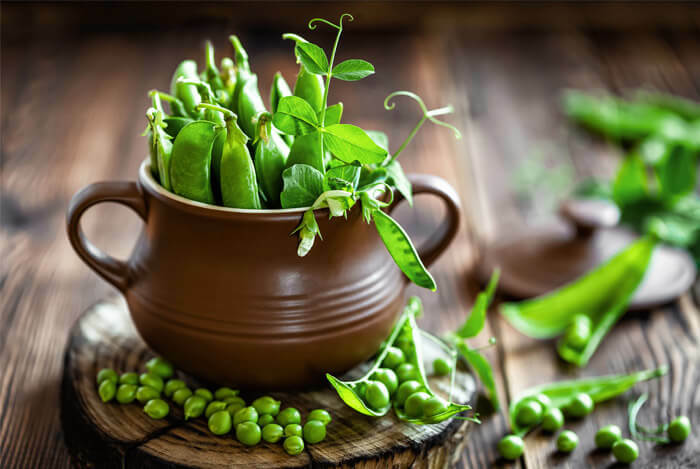 Peas have 8.8 g of fiber per cup, or around 30% of your daily value (DV). 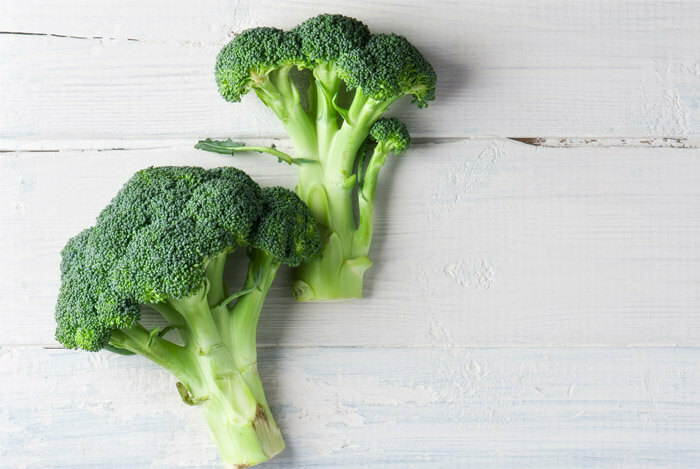 They also contain 40% of your DV for vitamin K, 36% for manganese, and 26% vitamin C.
At 3.8 g of fiber per serving, broccoli doesn’t quite stack up next to our top fiber-heavy candidates to include more regularly in your diet, but it still deserves a mention thanks to its huge list of health benefits. Broccoli has loads of anticancer benefits, has been linked to preventing chronic disease, better bone health, anti-inflammatory effects, eye health, anti-aging benefits, and more. If you’ve been reading my site for any length of time, you’ll probably have seen me extolling the virtues of a broccoli heavy diet. 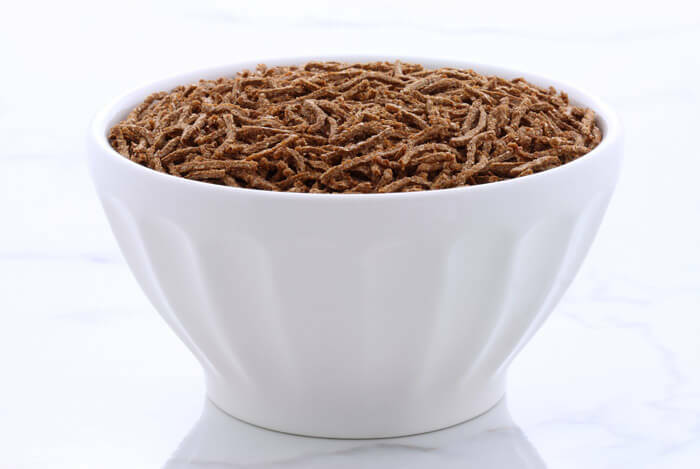 And, because it contains both soluble and insoluble fibers, it’s guaranteed to provide your body with the effects of fiber when you include it in your diet. 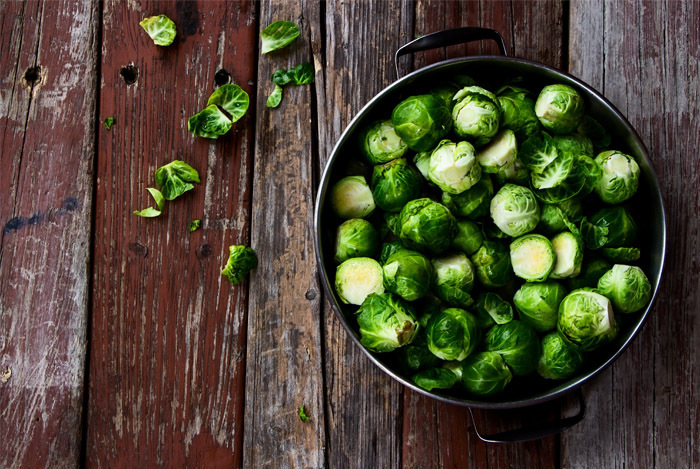 Brussels Sprouts have over 4 grams of fiber per serving. 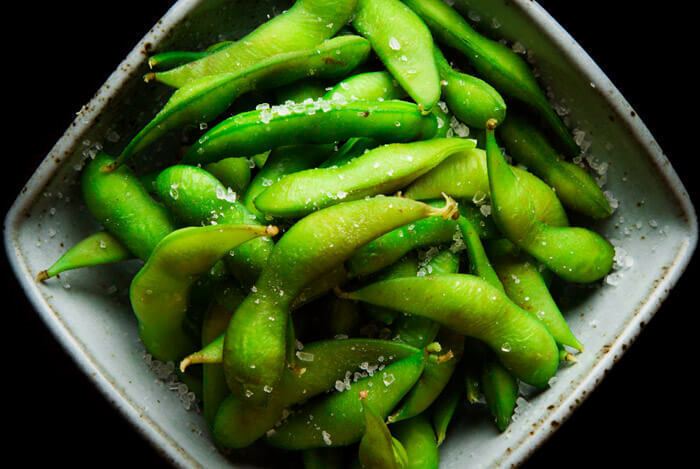 These green soybeans are an easy and tasty snack that are fun to eat. Popping them out of their pods proves a fun diversion while you consume 8.8 g of fiber per half cup serving. 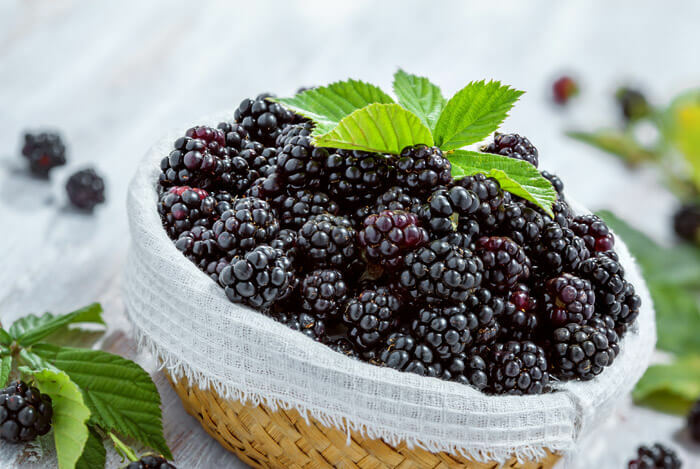 At 7.6 g of fiber per cup, blackberries are some of the healthiest berries around. Not only will your digestive tract benefit from eating these delicious berries, your heart will also benefit from the low sodium content and the mere 62 calories per cup. Ah, the ever-popular avocado. A regular staple in the nutrition press, this phenomenal fruit has been riding a wave of fame of which it may never see the end. Strangely, though, an aspect of avocados that often goes unmentioned is their high fiber content. At 6.7 g per half of a raw avocado, it’s no wonder they’re included among the many nutrient dense superfoods. 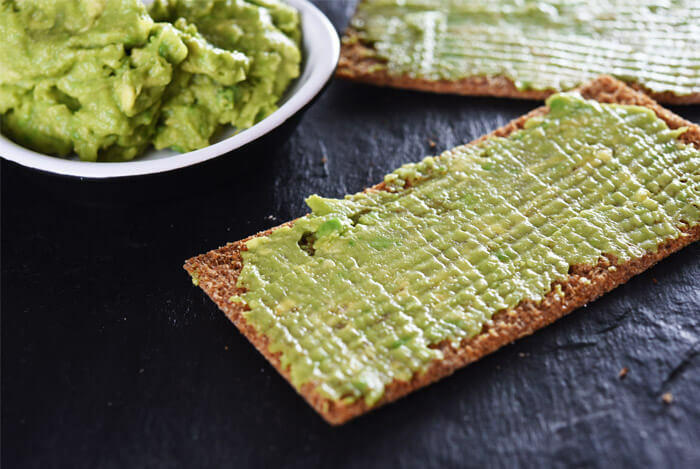 So far, the only fruit we’ve seen so far on this list has been the avocado, which some people get into heated arguments about – as to whether it’s a fruit at all. 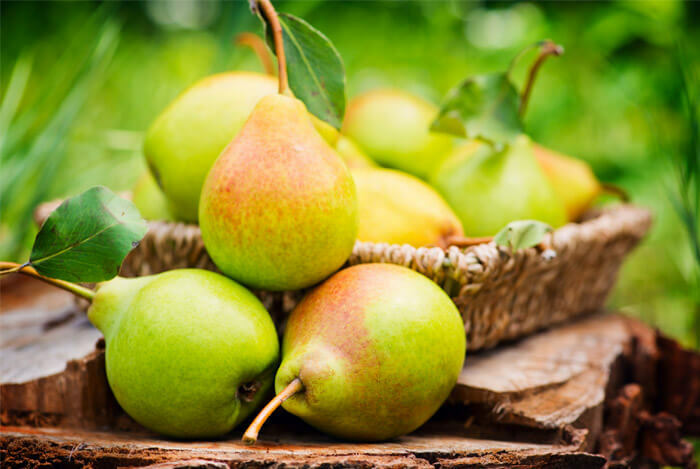 I’ll stay out of that for the time being and mention the pear and its excellent 6 g of fiber per medium-sized fruit. However, don’t peel the skin off the pear. The skin, as with many other fruits, contains some of the best nutrients the fruit has to offer, including the majority of the dietary fiber and several important antioxidants. 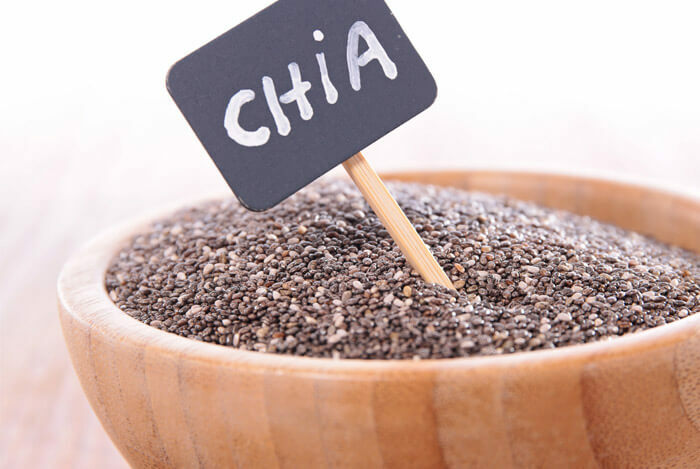 Chia seeds might get you going with their 11 g of fiber per ounce. And they can be added all over the place. Sprinkle them into oatmeal, shakes, and yogurt, or simply dump a few spoons of them into a tall glass of water and stir. Flaxseed is quickly climbing the ladder of the health and nutrition rankings of healthiest foods. 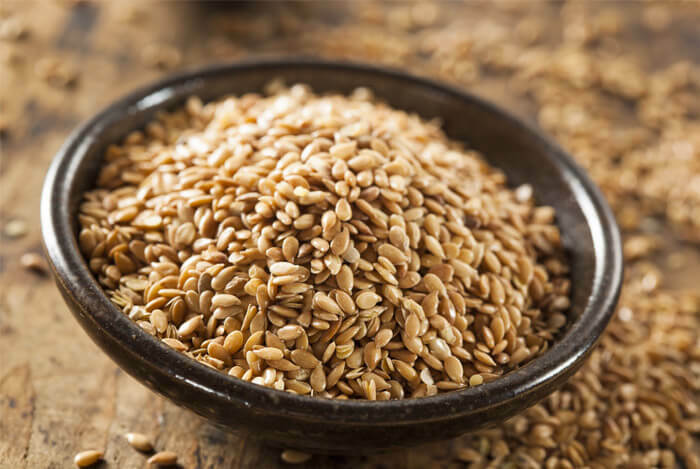 At 8 g of fiber per serving, flaxseed can be easily mixed into smoothies, pastries, and cereals. And while you’re correct, you may be revealing how little the mainstream knows about barley consumption outside of alcoholic beverages. At 6 g of fiber per cup, barley can be included soups, salads, teas, or sprinkled on top of your vegetable of choice to help you achieve better digestive health. On top of that, barley also contains 60% of your DV for manganese and molybdenum and 42% of your DV of selenium. 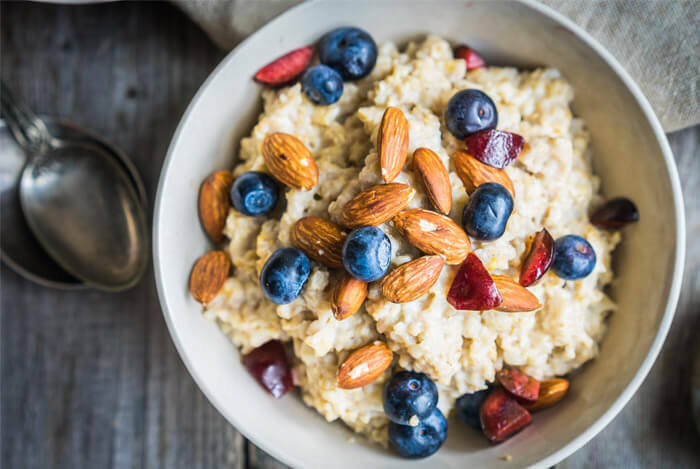 Last but not least, oatmeal is one of the more common ways Americans have gotten fiber in their diets. With 4 g of fiber per serving, oatmeal has long been a staple of the breakfast table. Including these foods in your diet is a simple way of increasing your fiber intake, guaranteed. Fiber is important, but so is maintaining a well-rounded diet to balance out everything you consume. Remember to try to meet all your recommended daily values for nutrients as often as possible. What’s your take on these high fiber foods? Have anything else you’d like to share? Let me know in the comments below!